With longer days and students roaming free from the confines of classrooms, there is endless possibility to what this summer holds. Ever since I was a child, this season always indicated freedom, adventure, and excitement. Even though I’m no longer restricted by homework deadlines and midterms, I have replaced it with the standard “9 to 5” job. Therefore, I have to put in work and schedule in the fun stuff. That means I’m always on the lookout for new food spots to try out, scheduling in upcoming local music and art events, or planning months ahead to just hang out with my solid group of friends. I’ve made it a personal goal for 2018 to experience as much as I can to feed my creativity, and lately it’s been going out to a lot of creative events. So far, I’ve been to four concerts/music events (three of which were also art/creative-focused events), worked with a local film photographer and see her creative process, co-organized a mentorship conference, and am in the midst of my own creative endeavor (#brownpapaya). Sprinkled in there, I made it a point to tend to my friendships and family relationships by going out and exploring with them, whether it’s riding the whole BART line from end to end or going to a favorite local restaurant. We’re halfway through the year, and travel has been a huge component of my life. No matter how far the trip, I make sure I bring the right necessities for the occasion. If it’s just a day in a nearby city with one of my best friends (which usually consists of food, food, and more food), I can get away with just my thin wallet, house keys, lip balm, and phone in my pockets or if I don’t wear any pockets, it will be one of my smaller purses. When I spend the night at a friend’s place, that means it’s too far to travel back so I would have taken BART (for those not local to the Bay Area, that’s Bay Area Rapid Transit, or our local train). Public transportation means I don’t want fuss and need things to be comfortable and practical to have with me. My Timbuk2 backpack has been the perfect companion on trips like this. If you plan to go on your own summer adventure, a backpack has been my preferred accessory as it allows you to be hands free but can also add to your outfit. Backpack purses were my go-to in college. My sister has since taken my favorite thrifted backpack for herself, so I have yet to renew my collection and get another. 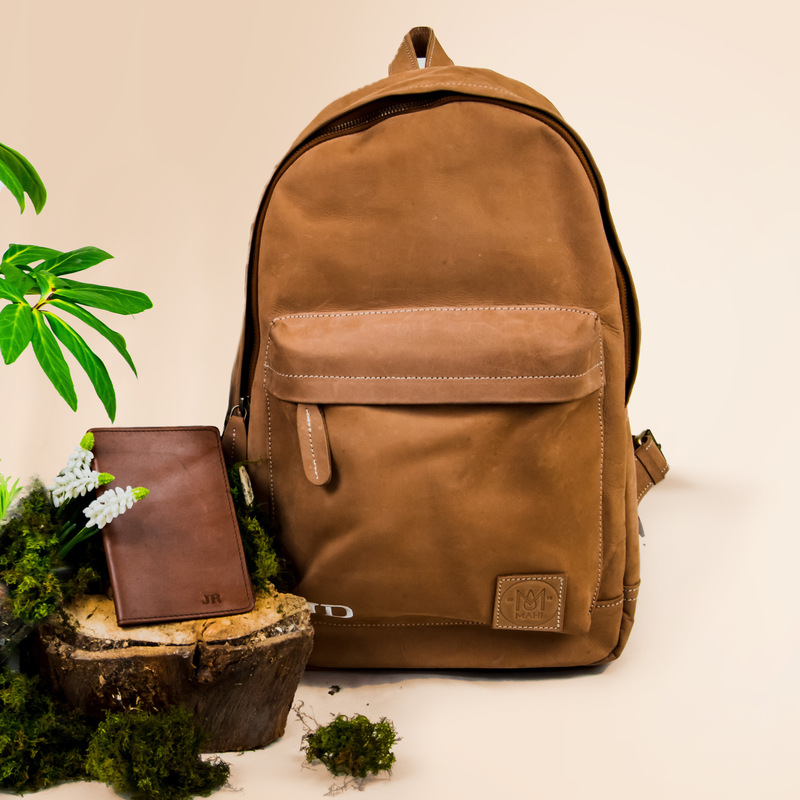 If you’re looking for a new accessory for your own summer explorations, check out MAHI leather. Better yet, enter their competition where they are giving away a personalised leather backpack (worth up to $150) every 2 weeks. All details can be found here. If you’re thinking of matching with your best friend, let them know about the competition where they might don their own backpacks, such as these. Where will you be exploring this summer?